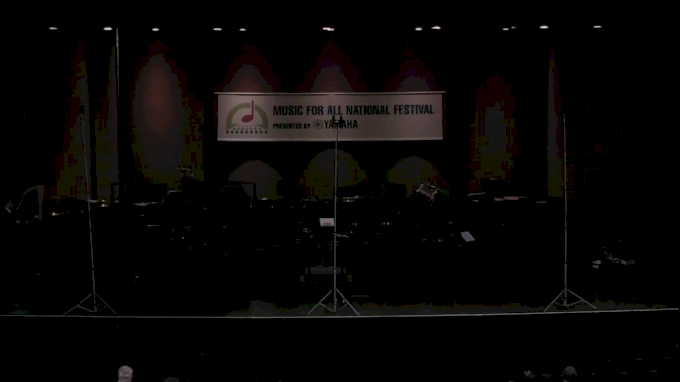 Watch the replay of 2019 Music For All National Festival | Clowes Memorial Hall - Music For All National Festival | Clowes from Mar 16, 2019 on FloVoice Join FloVoice for exclusive access to this video and the complete library of archived competition videos, all live competitions and events, and original documentaries! Under US copyright law, we are unable to provide sound on videos post-performance. Get Hyped for the 2019 ICCA!